Comfortable and quiet Augusta Masters Rental Cozy new 3 bedroom Master Rental home with hardwood laminate floors available for rent during Masters week. 3 Bedrooms with queen beds, master bathroom with whirlpool bathtub. Second bathroom with bathtub/shower. The kitchen is spacious and well equipped with everything you need for cooking or baking. Or, if you prefer, you can grill on the patio and enjoy the Georgia springtime. The kitchen is equipped with a Frigidaire dishwasher, oversize Maytag refrigerator with ice maker and freezer and Frigidaire glass top stove and oven. The cozy living room has a gas fireplace, high speed wireless internet and Flatscreen TV that invite you to unwind after a busy day. Board games are also available. The home is conveniently located close to a grocery store and is an easy drive down I-20 to the Augusta National Golf Club. It is in a secure and quiet neighborhood away from the noise of town, but with easy access to all Augusta has to offer. Two car driveway and garage are available for use. $3,000 for the entire home April 1-8. 1 or 2 room rental possible depending on availability. Inquire about partial week rental. No pets, no smoking. Available the day before event begins. $500 refundable security deposit with $1,000 deposit to reserve the home. Remainder due no later than 2 weeks prior to the check in. 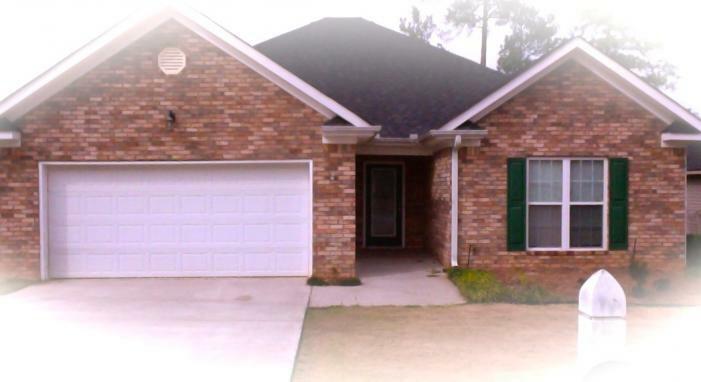 This rental is located in Grovetown, Georgia 30813 and has 2 upcoming nearby events. 2019 Masters and is located 12.3 miles away from Augusta National.